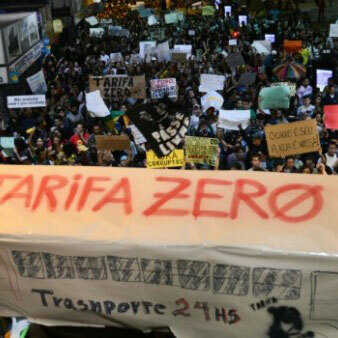 Free public transport, because travel doesn't have to cost the earth! 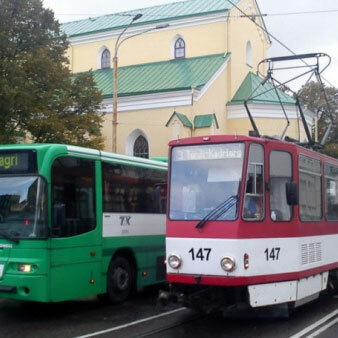 Check out the evergrowing list of cities with free public transport. 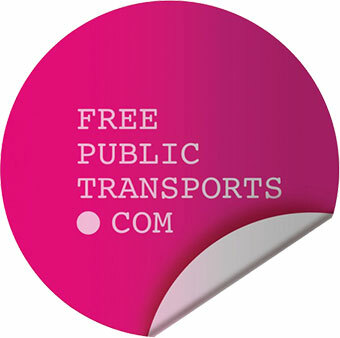 Find and join an organization working for a free public transport close to you.